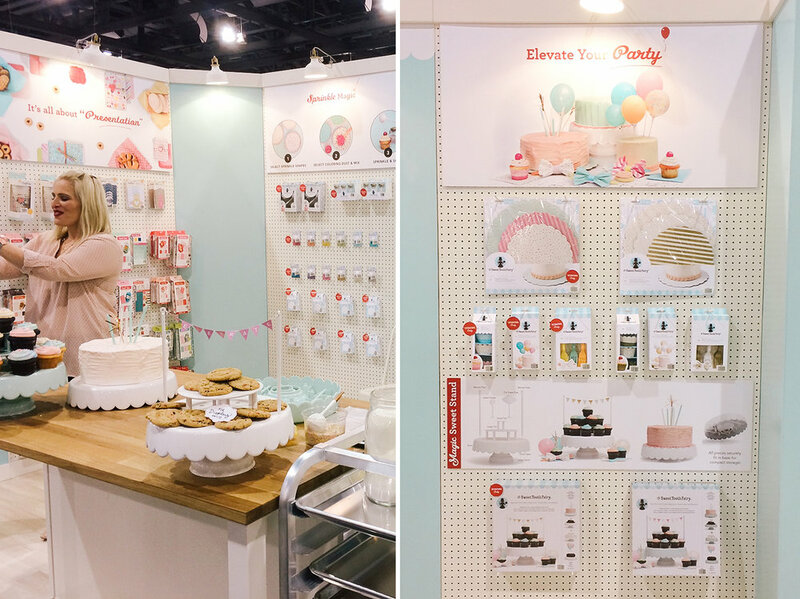 Megan Faulkner Brown, of the Sweet Tooth Fairy, partnered with American Crafts to offer food crafting products that incorporate smart designs from her years of baking experience and success. I was fortunate to be the product and packaging designer for her first launch in retail stores across the country. I designed the packaging from scratch, designed various products, and coordinated photography for photo shoots. I also designed a catalog of products that was distributed to buyers and retailers around the world. Sweet Tooth Fairy products + packaging will be available in Michael's stores across the country starting in April 2017. Working with such a sweet brand was just as delicious as you'd think it'd be!